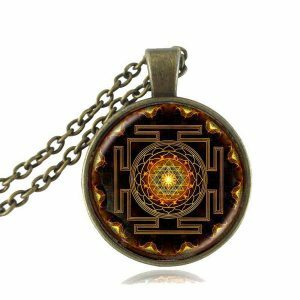 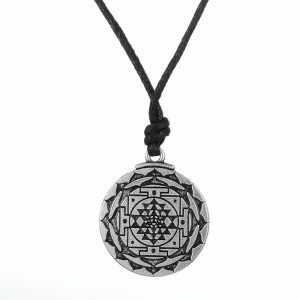 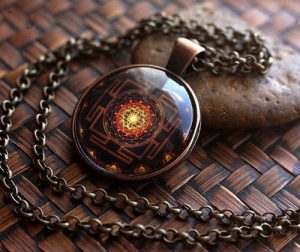 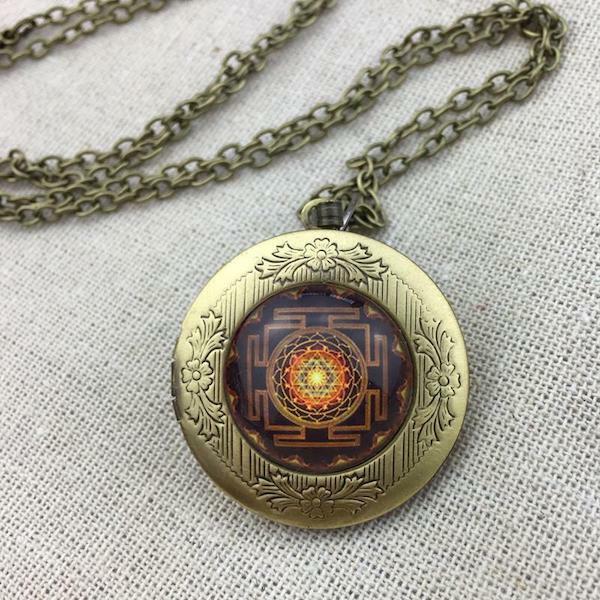 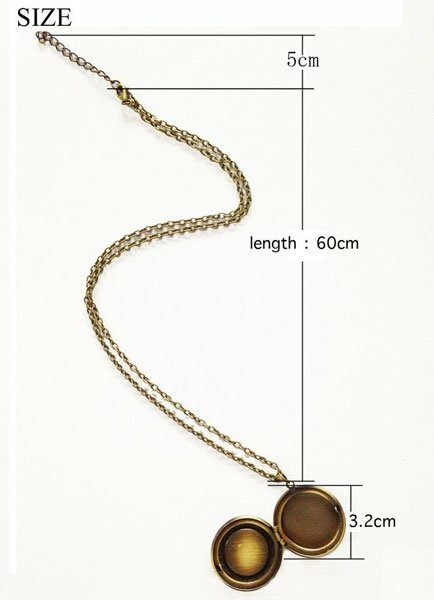 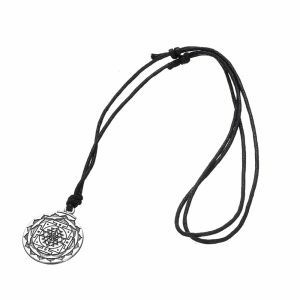 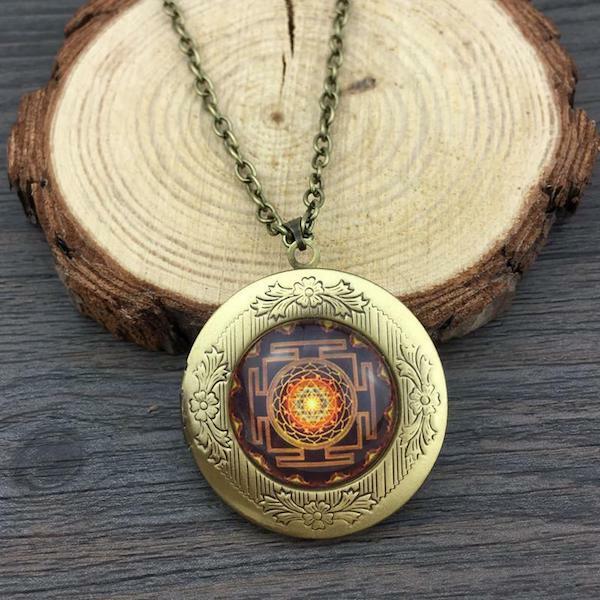 This Sacred Sri Yantra Locket Pendant Necklace helps in clearing all your Negative Energies bringing Peace, Prosperity, and Harmony. 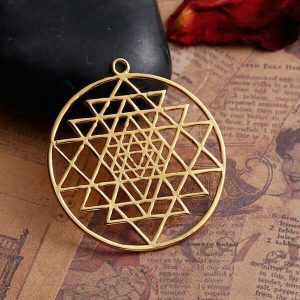 The Sri Yantra which has shown to create profound changes in the brain allowing one to “manifest” more in their life. 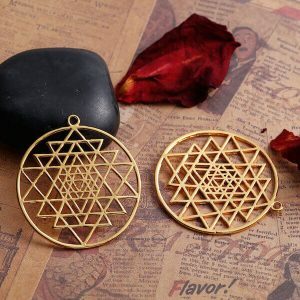 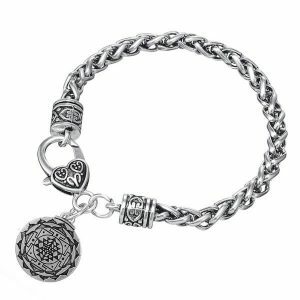 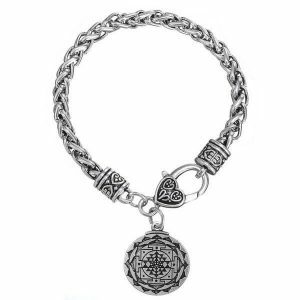 Material: glass & alloy with a high-quality image of the yantra.